Originating in 17th-century Europe, paper quilling is the art of rolling, shaping, and gluing thin strips of paper together to make complex designs. 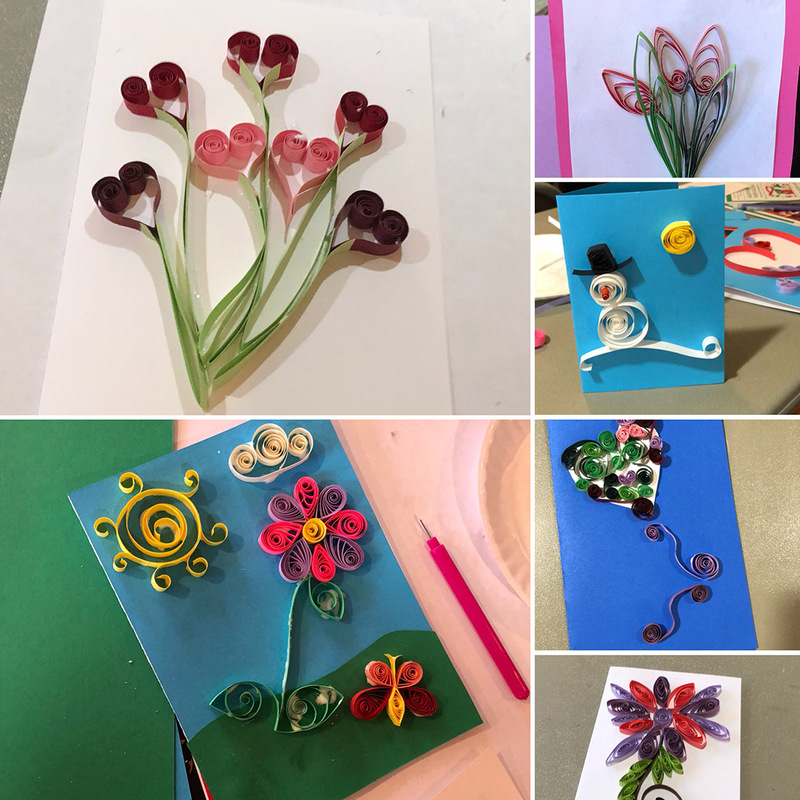 Students will learn about the history of paper quilling and how the art form has changed since becoming popular in the Victorian era, from April Zay, a teaching artist and founder of Hummingbird Arts. April will then show students how to curl paper to create different shapes, and explore what makes good design and how to choose which colors and shapes to use to create dynamic three-dimensional pictures, all from paper. These pictures will then be used to make greeting cards. 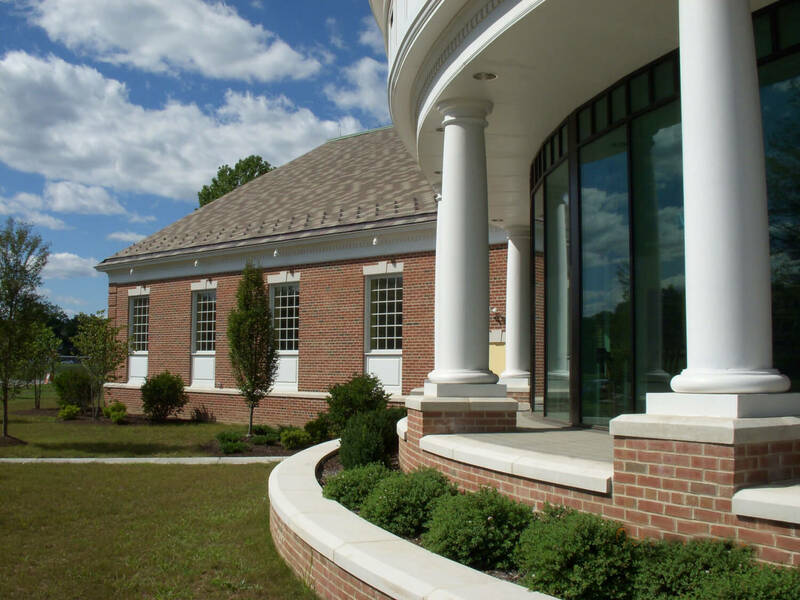 Open to Livingston Library card holders 18 and up by registration only; space is limited.